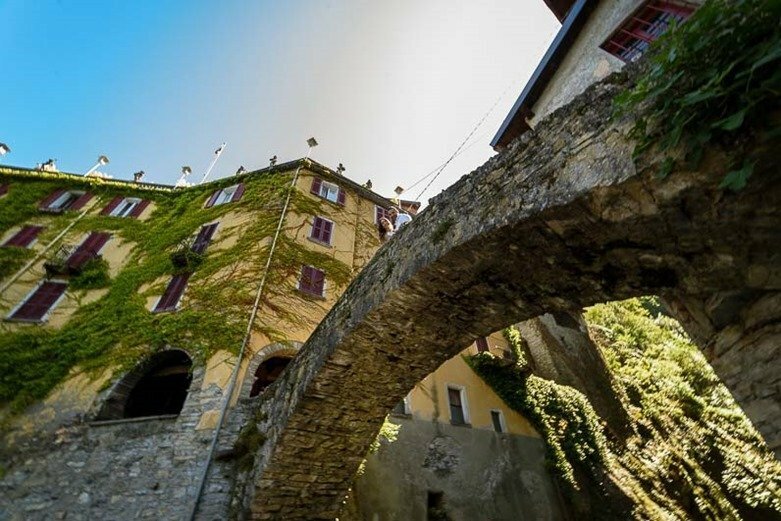 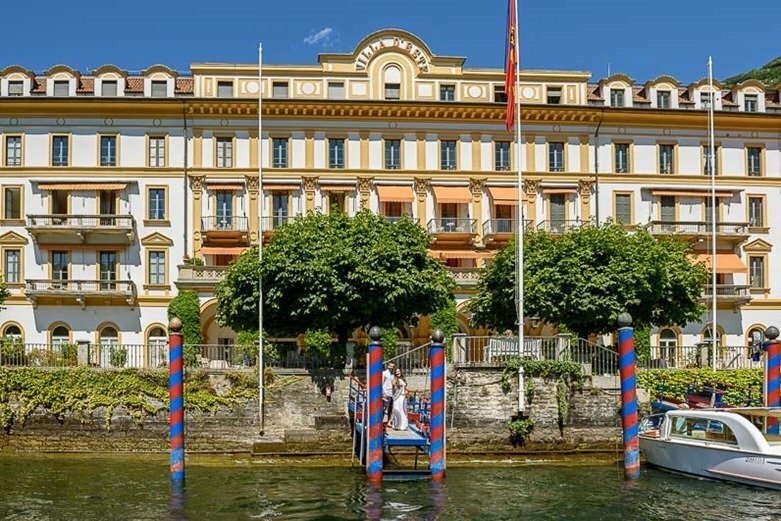 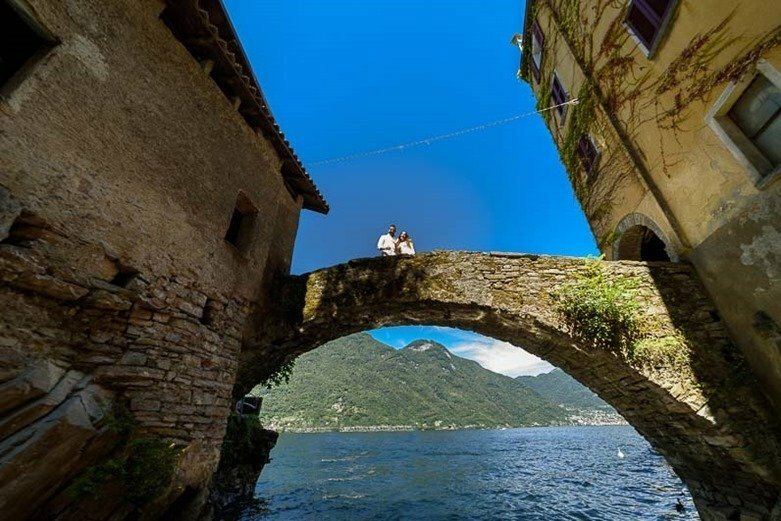 Lake Como, among the most evocative and romantic places for a wedding proposal with its characteristic villages and historic villas is the perfect choice. 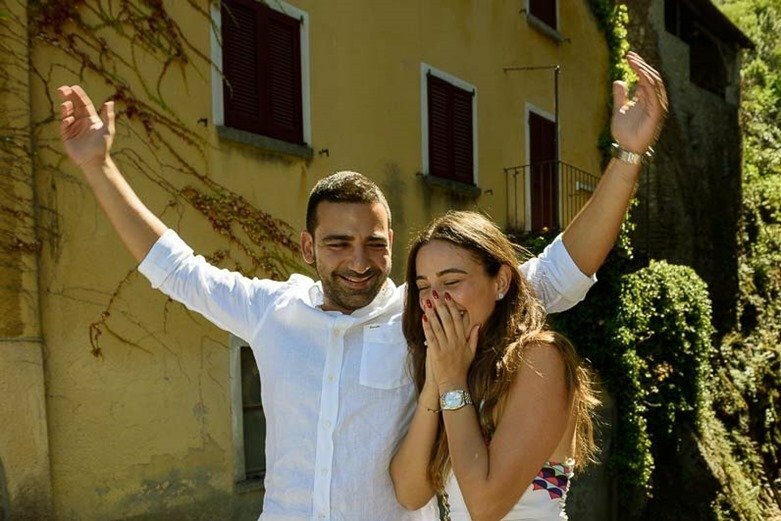 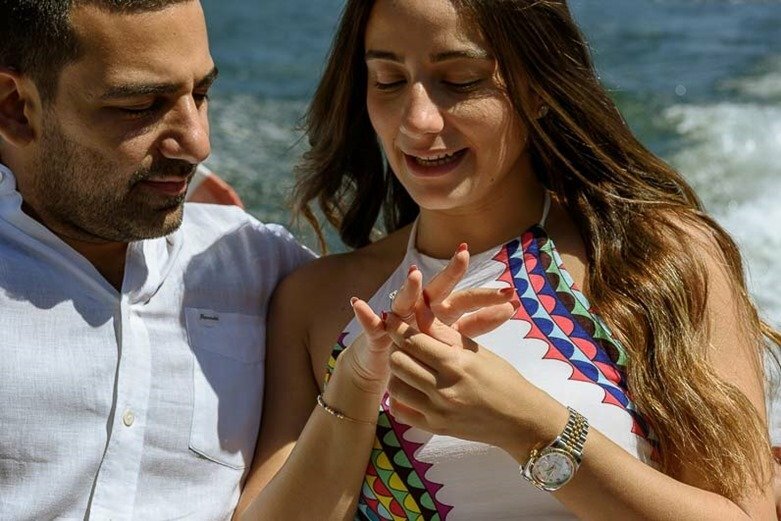 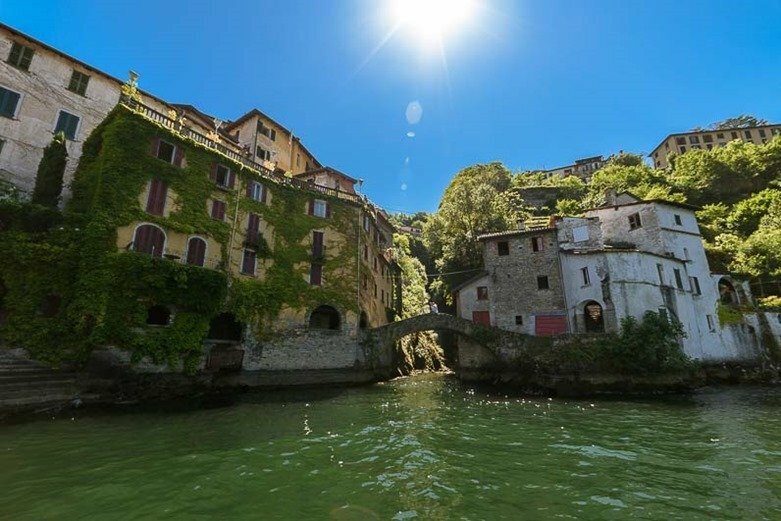 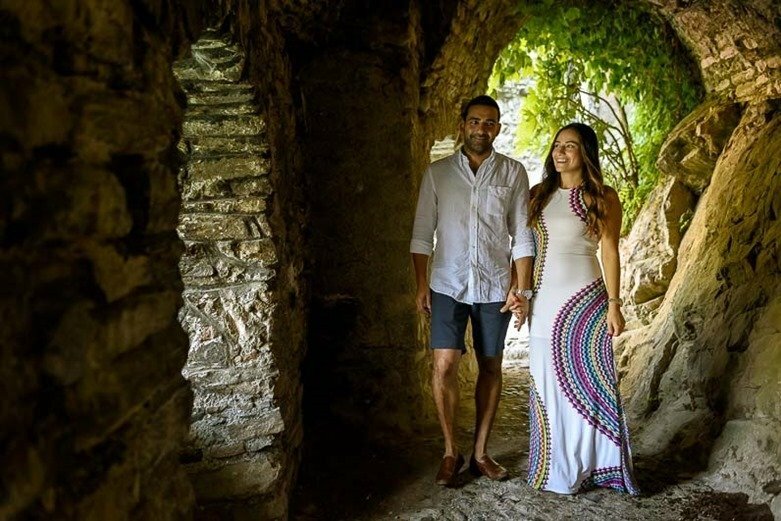 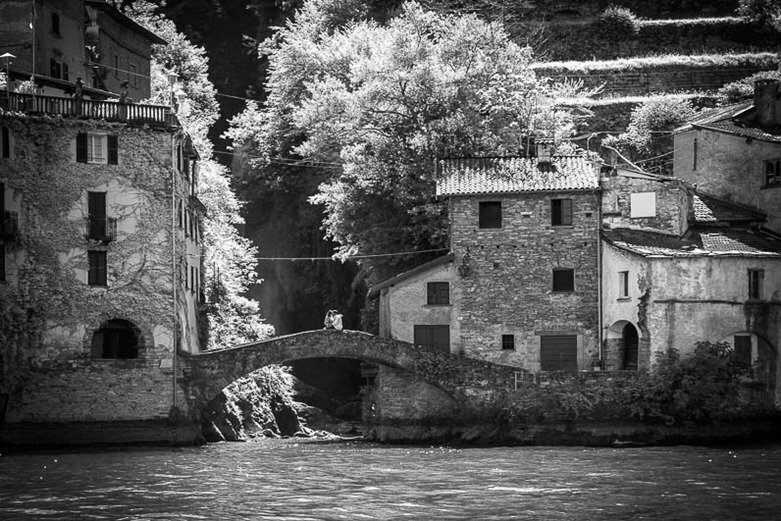 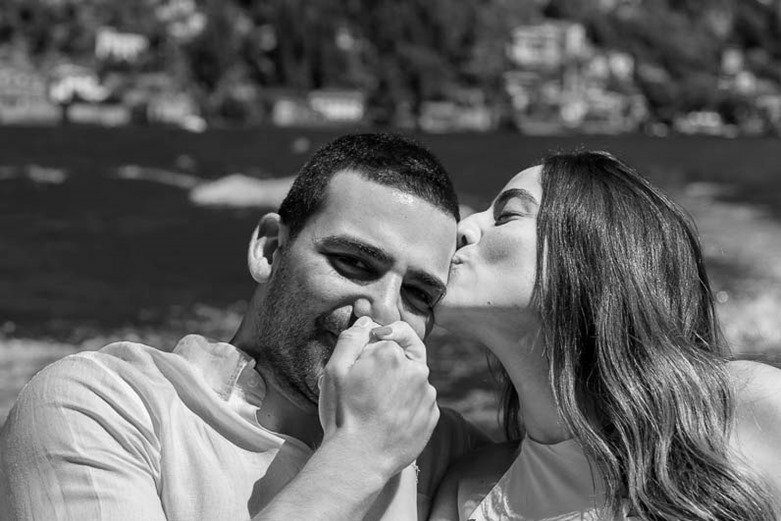 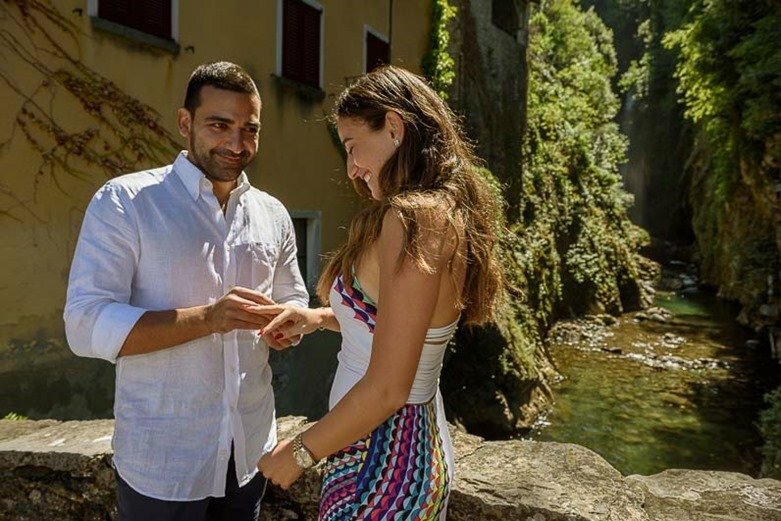 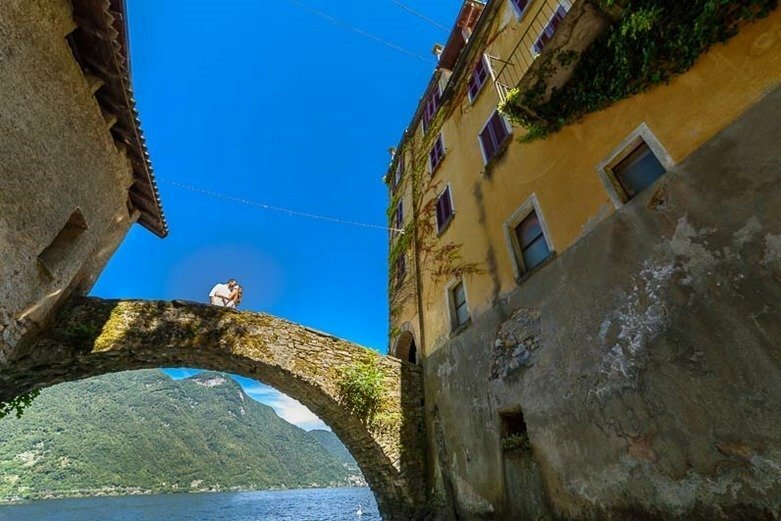 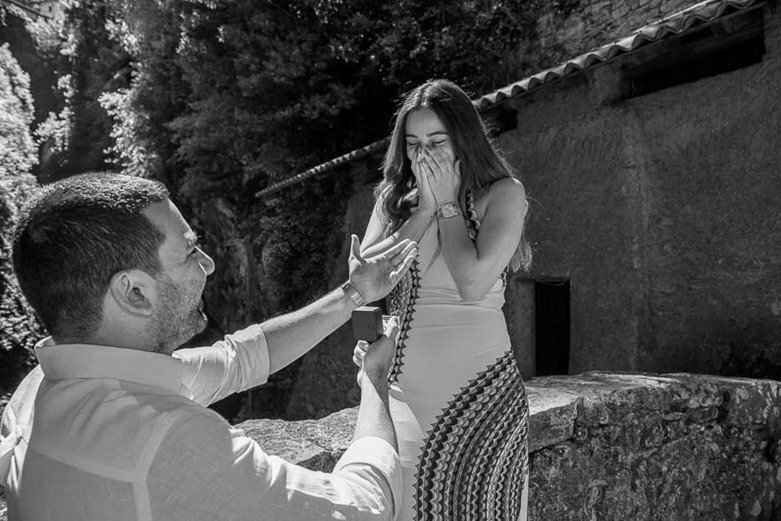 This young couple from Beirut has chosen the country of Nesso as a backdrop for the proposal and the photo shooting, a charming village whose medieval center is famous for the Civera bridge that dominates the surrounding landscape. 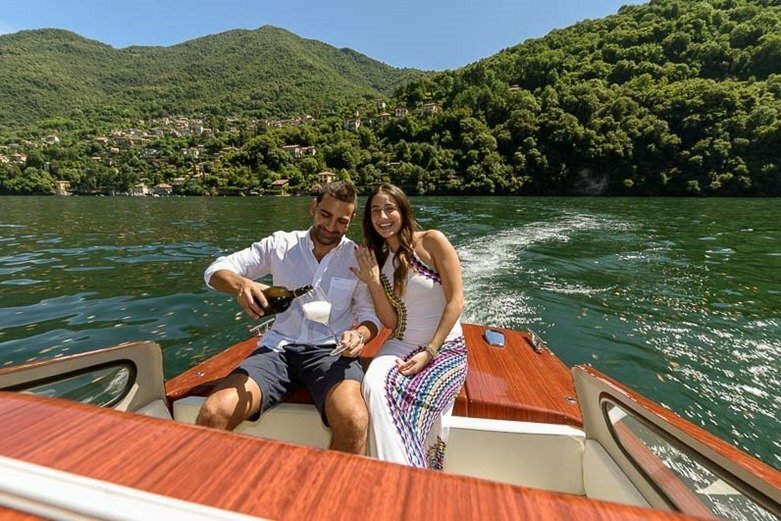 To complete the day a motorboat tour and a stop in the magnificent Villa d’ Este.